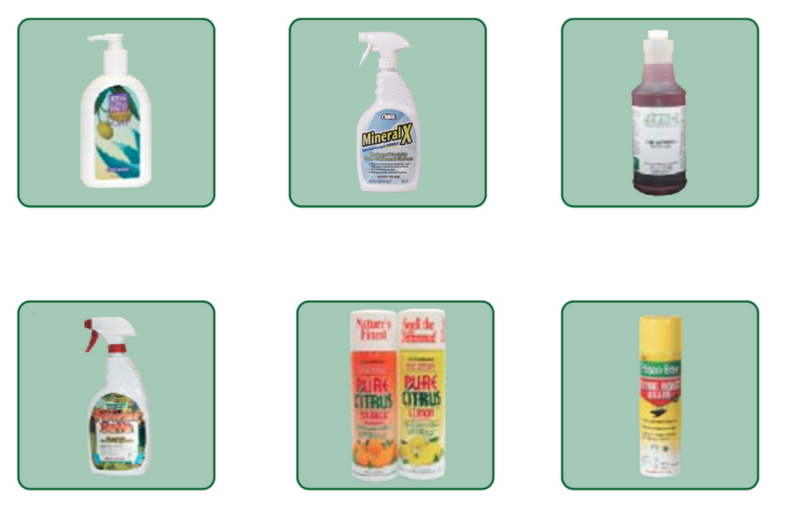 We empower health conscious home & business owners with safer, healthier green cleaning products. For over 10 years, we've been helping corporations and individuals clean their homes & businesses with safer cleaning products. 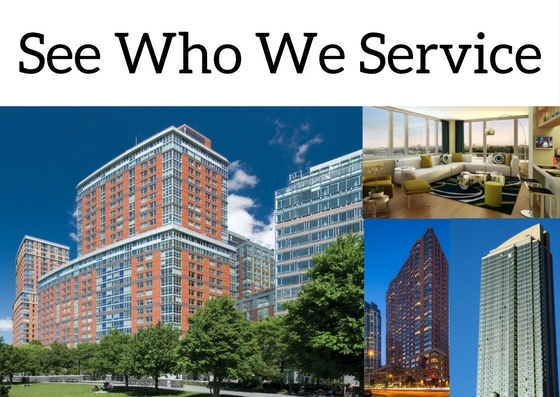 We're blessed to serve some incredible businesses. See our clients here. Want to get in touch with us? No problem.